Motherhood starts with a great stylish tote bag for both mom and baby. Add the latest trend in a diaper bag with this geometric pattern quilted tote in turquoise, pink, white and navy. 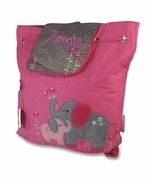 Includes a diaper changing pad and small accessory pouch. Plenty of pockets inside and out for all of baby's and moms on the go necessities. Perfect bag to use after baby's grown as a carry all tote. 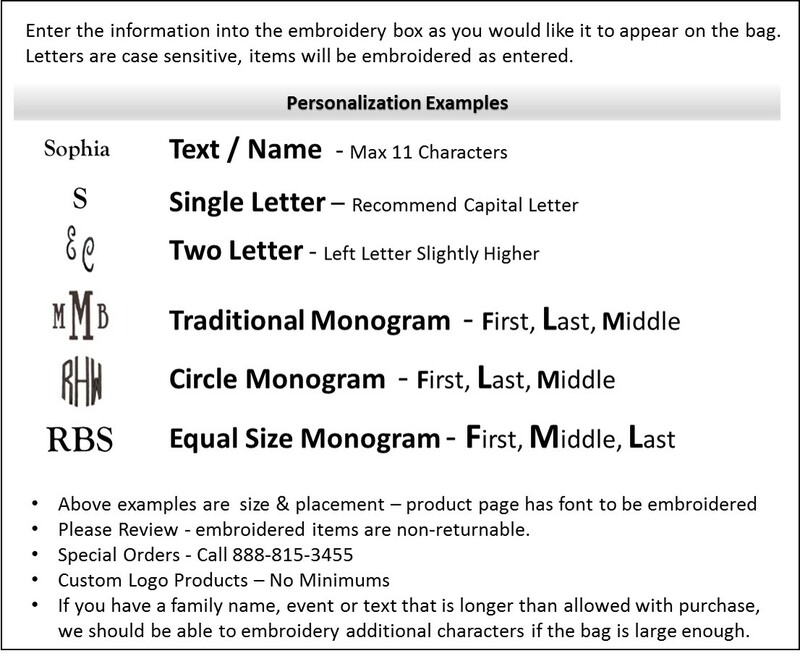 Geometric diaper tote bag can be personalized with name or initials. Tote measures 16" x 14" x 5" across bottom. Gingham lined with zipper closure and comfortable carry handles.